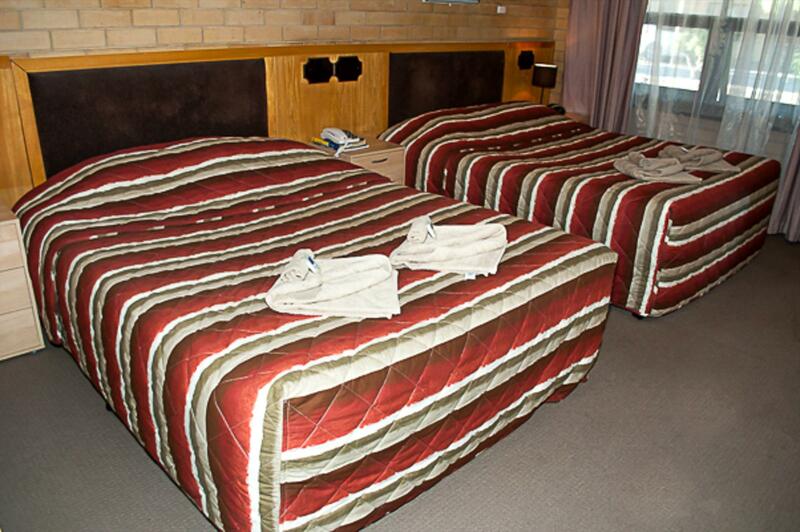 Central to the attractions and wineries of Australia's most famous wine region, Angaston Vineyards Motel provides out-of town tranquility and offers friendly and first class hospitality. 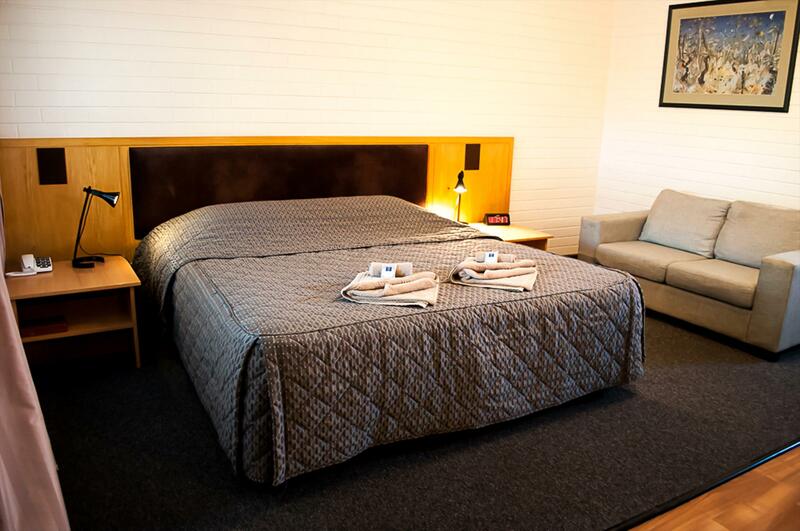 Angaston Vineyards Motel is centrally located in the heart of the Barossa Valley, two kilometres from Angaston, four kilometres from Nuriootpa and nine kilometres from Tanunda. This property sits across the road from Vintner’s Bar and Grill, the famous Barossa Farmers Market and is only 500 metres from Salter’s restaurant. The Vineyard Motel offers friendly and professional service and is the perfect base for daily excursions around the Barossa’s many cellar doors and other sights. The motel has 20 units of various configurations and can take groups of up to 52 people. It has a pool area with barbecue facilities overlooking the beautiful Saltram’s Vineyards. Bus tours to several points of interest can be organised from reception. 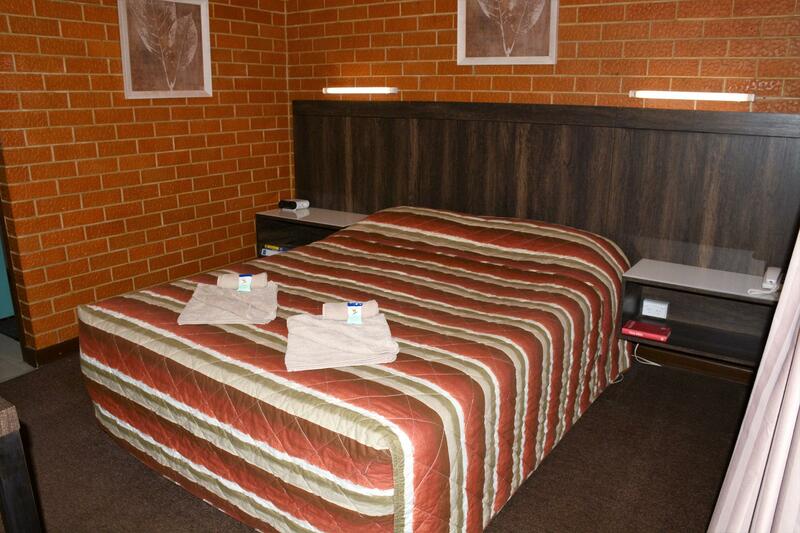 Motel room with Queen size bed. Cancellation notified 24Hrs or more prior to arrival date will NOT be charged. Cancellations notified 24Hrs or less prior to arrival date will forfeit the first nights accommodation tariff in full. Changes in dates or room types will incur no charges. Subject to availability. DAMAGES / SMOKING / CLEANING POLICY All services booked through Accommodation Getaways Reservation Service are subject to an accidental / willful damage policy a no smoking policy and an excess cleaning policy. Where the individual services confront interruption to business or unreasonable delay and expense in business operations the responsible guest will be charged accordingly. Getaways Reservation Service (Accommodation Getaways Reservation Service) is not responsible for changes errors omissions or misrepresentations made by owners operators or third parties booked through Getaways Reservation Service.